Have you moved to the South Hills Area? 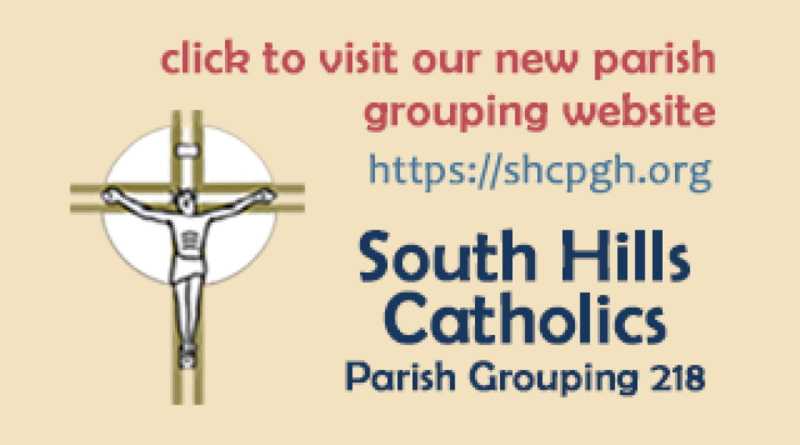 Have you been looking for a vibrant and welcoming Catholic parish to join? We have many active ministries and activities for all ages. We live by our Mission Statement. 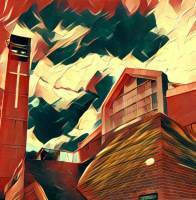 To join our parish, please call the Parish Administration Center at 412-835-4415, ext. 2. For those who would like to sign up for WeShare, please click the box below. WeShare is a way to contribute your gift to the parish as a one time gift or a reoccurring gift. You can also click the box for more information about the program.